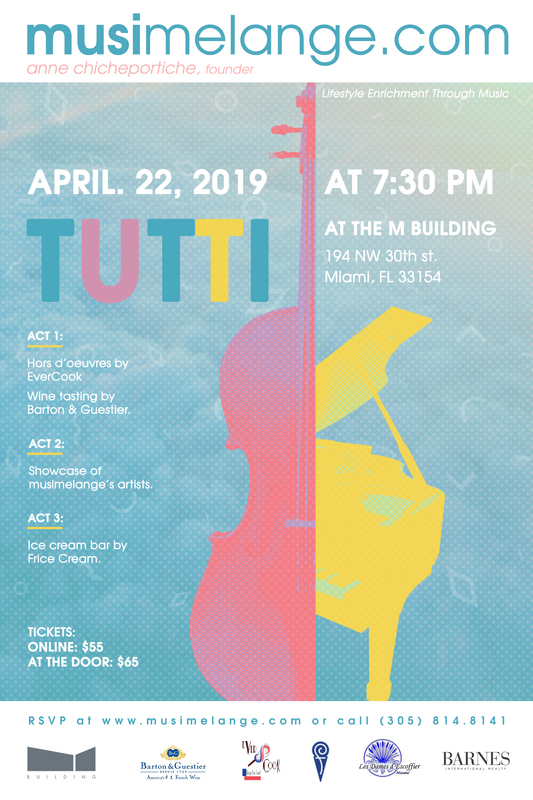 musimelange, Miami’s premier classical music and gastronomic chamber music series, presents its closing concert of Season 8:Tutti a showcase of musimelange’s artists. 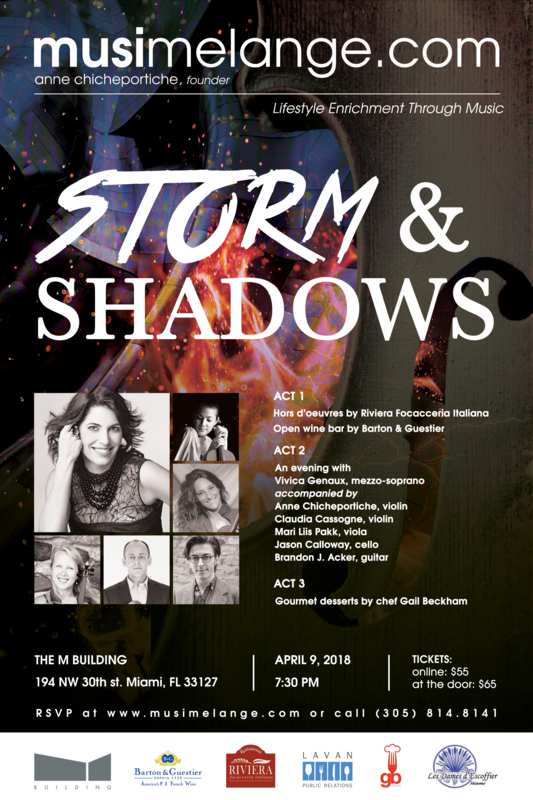 After 40 concerts under its belt, on Monday, April 22, 2018, musimelange will celebrate, at The M Building, together with artists who have performed and have been supporting our fun and beautiful multi-sensory adventures. 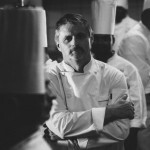 We prepared for you a mélange of instruments, styles and virtuosity paired with the culinary artistry of Chef Vincent Catala from EverCook, Wine from Barton&Guestier and a Bar of Ice-Cream from Frice Cream. Come party with us! 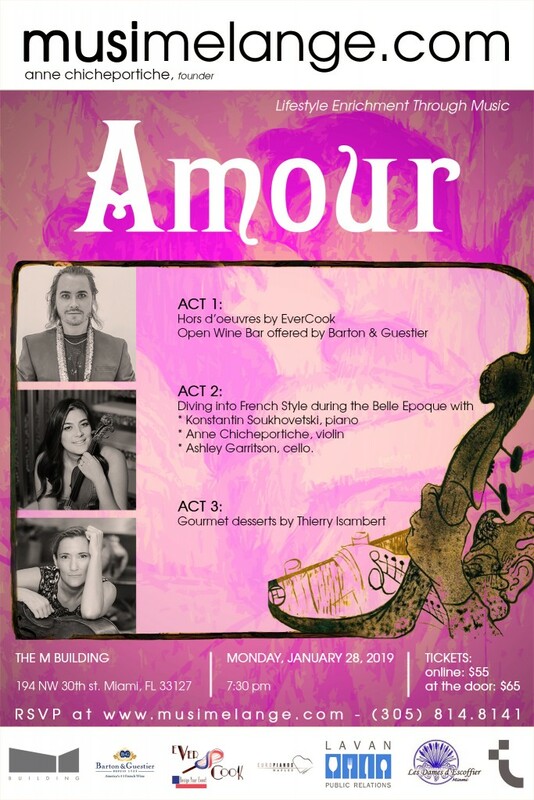 ACT 1: Enjoy an open wine bar generously offered by Barton & Guestier and connect with EverCook’s Team around their one-of-a-kind hors d’Oeuvres prepared to pair our Act 2: The Concert. ACT 2: Over the 8 seasons, we travelled through time, visited different countries, learned different styles of music and instruments and we met amazing musicians from all over the world with various backgrounds. To close this very successful season 8, we will present music from all over the world and from different time periods featuring the virtuosity of each musicians. You will meet again pianist Ciro Fodere, flutist Nadine Asin, violinists Daniel Andai and Anne Chicheportiche, violist Richard Fleischman, cellist Aaron Merritt, bassist Juan Carlos Pena and meet new friends Jeff Adkins, bass – Joseph Monticello, flute and Naomi Bensdorf, oboe. ACT 3: After the concert, Frice Cream will present a Bar of Ice-Cream where you will be able to demonstrate your creativity. The online price will be available until April 21st at 8pm. 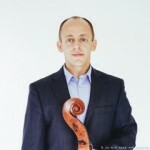 Cellist Jason Calloway has performed to acclaim throughout North America, the Caribbean, Europe, and the Middle East as soloist and chamber musician. He has appeared at festivals including Lucerne, Spoleto USA, Darmstadt, Klangspuren (Austria), Acanthes (France), Perpignan, Valencia, Citta’ della Pieve (Italy), Jerash (Jordan), Casals (Puerto Rico), Blossom, Brevard, Colima (Mexico), Great Lakes, Kingston, Rockport, Sedona, Sarasota, Music Academy of the West, the New York String Seminar, and Encore. 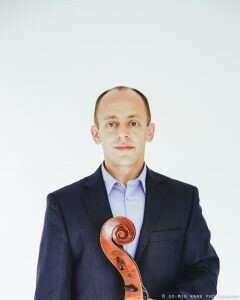 Mr. Calloway is currently cellist of the Amernet String Quartet, Ensemble-in-Residence at Florida International University in Miami, and was previously a member of the Naumburg award-winning Biava Quartet, formerly in residence at the Juilliard School. He has collaborated in chamber music with members of the Cleveland, Curtis, Juilliard, and Miami quartets and with principal players of most of the world’s leading orchestras, as well as with artists including Shmuel Ashkenasi, Robert deMaine, Roberto Diaz, Guillermo Figueroa, Pascal Gallois, Gary Hoffman, Ida Kavafian, Kim Kashkashian, Seymour Lipkin, Ricardo Morales, Michael Tree, and the Penderecki and Tokyo quartets. Mr. Calloway gave his Carnegie Hall recital debut under the auspices of Artists International and has also been heard in New York at Alice Tully Hall, Jazz at Lincoln Center, Steinway Hall, the Museum of Modern Art, the Kosciuszko Foundation, the 92nd Street Y, and the Polish Consulate; in Los Angeles at Disney Hall, the Bing Theatre, the Skirball Center and Pepperdine University; in Washington, D.C. at the Kennedy Center and at Strathmore; in Philadelphia at the Academy of Music, the Ethical Society, and the Kimmel Center; and live on NPR, WFMT (Chicago), KMZT (Los Angeles), WQXR (NYC), WFLN (Philadelphia), and RAI television (Italy) as well as on recordings for Bridge, Naxos, and Albany records. A devoted advocate of new music, Mr. Calloway has performed with leading ensembles around the world as well as alongside members of Ensemble Modern, Klanforum Wien, and the Arditti and JACK quartets, and with the New Juilliard Ensemble both in New York and abroad, in addition to frequent appearances in Philadelphia with Bowerbird, Soundfield, and Network for New Music and in Miami for FETA and Acoustica 21. Among the hundreds of premieres he has presented are solo and ensemble works of Berio, Knussen, Lachenmann, Pintscher, and Tüür, and he has collaborated intensively with some of today’s most important composers including Birtwistle, Carter, Davidovsky, Dusapin, Henze, Hosokawa, Husa, Franke, Rihm, Roustom, Ueno, and Yannay. 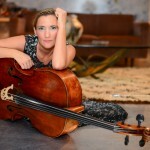 As a dedicated supporter of young composers, he has frequently presented concerts of solo cello works newly composed for him, most recently at Drew, Harvard, and Temple universities, and at Spoleto USA gave the public premiere of Yanov-Yanovsky’s Hearing Solutions for cello and ensemble, in addition to appearances at Bowdoin College, the College of Charleston, Princeton University, and the University of Wisconsin at Milwaukee. In the past season, he also established a partnership with the bassoonist Martin Kuuskmann in the premiere of Helena Tulve’s new quintet at the Järvi Festival. Mr. Calloway prizes his work with Pierre Boulez and the Ensemble InterContemporain, both at the Lucerne Festival and at the Zug (Switzerland) Kunsthaus in Schoenberg’s Pierrot Lunaire and Serenade as part of a major Kandinsky/Gerstl exhibit, in addition to his collaborations with violinist Gilles Apap, tap dancer Savion Glover, and Cantor Netanel Hershtik. He is artistic director of Shir Ami (www.shiramimusic.com), an ensemble dedicated to the preservation and performance of Jewish art music suppressed by the Nazis and Soviets, with which he appears frequently across the US and in the ensemble’s varied performances in Austria, Hungary, and Italy. 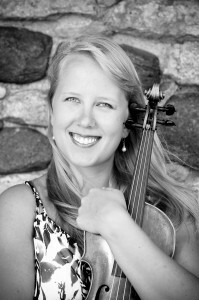 He has also performed across the US, Estonia, and Serbia in a duo with his wife, violinist Mari-Liis Päkk, which explores the rich contemporary literature for violin and cello. Jason Calloway is a graduate of the Juilliard School and the University of Southern California, where his teachers have included Ronald Leonard, Orlando Cole, Rohan de Saram, Lynn Harrell and Felix Galimir. Mr. Calloway performs on a 1992 Michèle Ashley cello, a copy of the famous Sleeping Beautyof Montagnana, formerly owned by his teacher, Orlando Cole. Mr. Calloway is a native of Philadelphia. 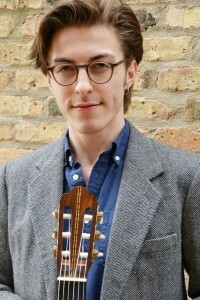 Brandon J. Acker is a soloist, collaborator and lecturer on the classical guitar and early plucked instruments like the lute, baroque guitar and theorbo. 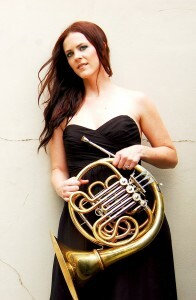 Recent achievements include three CDs released by Jester Recordings. The newest CD includes music for harp and guitar by his duo, Strung Up. 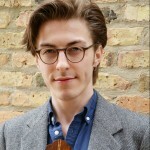 Brandon has toured through England and Scotland with Chamber Opera Chicago and performed with notable groups like the Newberry Consort, Third Coast Baroque, Bella Voce, Florentine Opera, the Bach and Beethoven Ensemble and more. He has been featured live on WFMT 98.7 and has premiered several works and arrangements on WDRT 91.9. 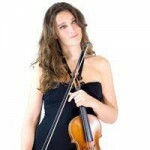 In 2010, Brandon received 1st prize in the Society of American Musician’s Competition. 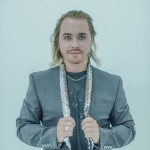 Luciano Magnanini began his musical studies in Italy at the Conservatory Nicolo Paganini in Genoa and continued his musical training in the city of Milan. 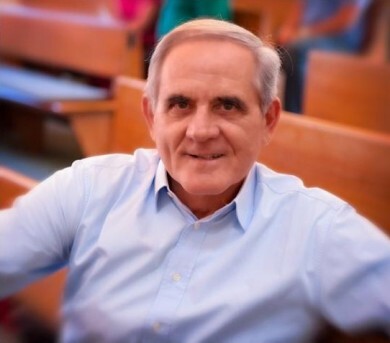 Mr. Magnanini has been principal bassoonist with the Orchestra Comunale della Opera in Genoa, The Mexico City Philharmonic, the Miami Philharmonic, the World Symphony Orchestra, the Festival Casals Orchestra, the Eastern Music Festival Orchestra. He has played under the baton of renowned conductors such as Leonard Bernstein, Zubin Meta, Carlo Maria Giuliani, Alain Lombard, Eduardo Mata, James Conlon. Mr. Magnanini has been principal bassoonist with the Florida Philharmonic from 1985 to 2003. Corrently, he is principal bassoonist of the Florida Grand Opera and the Palm Beach Symphony. Mr. Magnanini had an active performing career playing solo concerts and chamber music in the United States, South America ,China, and Europe. He just retired as Professor of Bassoon and Director of Woodwinds at the University of Miami School of Music. He has recorded for RCA and CBS, Altarus, Albany and Harmonia Mundi. 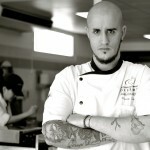 Magnanini, Luciano. 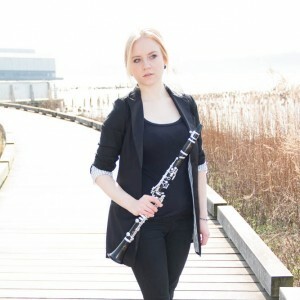 Twentieth-Century Music for Bassoon and Piano. Altarus Records, Inc. 1998. Magnanini, Luciano. Gordon Jacob.Concerto for Bassoon. Magnanini. Luciano. A Tour d’Anches. French Music for Winds. 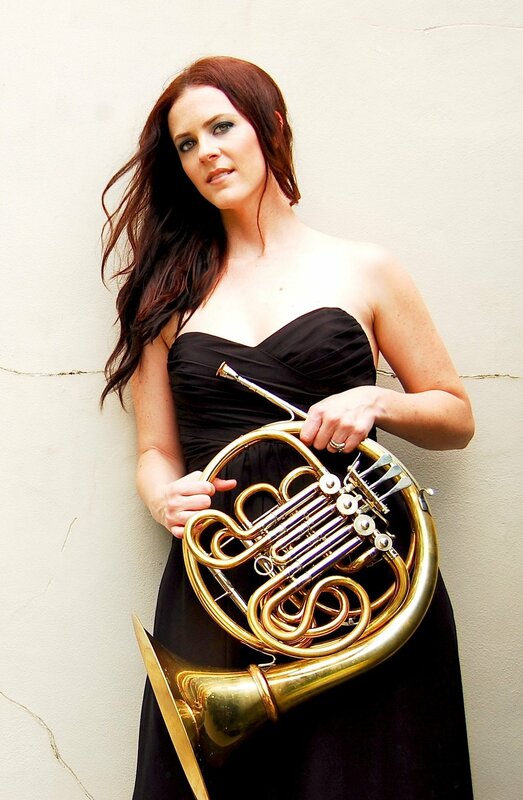 One of the most in demand French Horn players in South Florida, Madison Allen enjoys a full and robust season as the Principal Horn of the Florida Grand Opera and Palm Beach Symphony, Nu Deco Ensemble, and Assistant Principal Horn of the Naples Philharmonic. 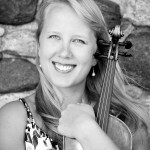 She also performs frequently with the Sarasota Orchestra and Atlantic Classical Orchestra. 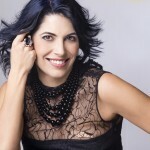 Mrs. Allen also spent many years teaching for the Miami Music Project, an after school program which caters to underserved youth, and Wynwood’s prestigious Miami Arts Charter School. 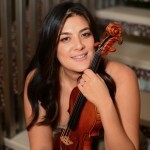 Madison received her Bachelor of Music and Performer’s Diploma from Indiana University under the tutelage of Myron Bloom before continuing to hone her craft at the Manhattan School of Music in the studio of Michelle Baker. She completed her schooling by obtaining her Master of Music degree at the University of Miami while studying with Richard Todd. Originally from Houston, Texas, Madison currently resides in Miami Beach, Florida where she enjoys spending time with her husband, T.J., raising her newborn daughter, Austen, baking goodies in the kitchen, and watching soccer games.